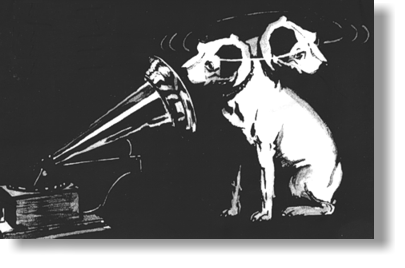 The term Klangumwandler (German for sound converter) covered various devices in the early electronic music studio. Here the term relates to an effect which spreads a mono sound out across the stereo soundstage by means of frequency dispersive delay. The great advantage of the system here employed is that the signal remains mono compatible: this is rarely the case with synthetic stereo. 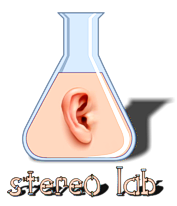 Klangumwandler processing is available in the Stereo Lab Audiophile version only. There are two filters: one for loudspeakers stereo synthesis and another for headphone listening. Input to the Klangumwandler processes should be a stereo file (albeit that the signal is probably mono). The process is carried out upon a derived signal of (L + R) / 2. The reason for this is that mono material on a stereo medium will often contain noise which cancels when the average signal is derived from the two channels; thereby improving this finished result.